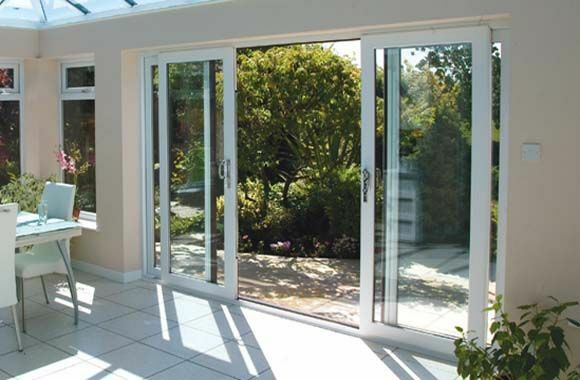 Sliding doors are extremely popular in many contemporary homes and have started a popular trend in recent years. These doors can glide horizontally on door channels and often save space. 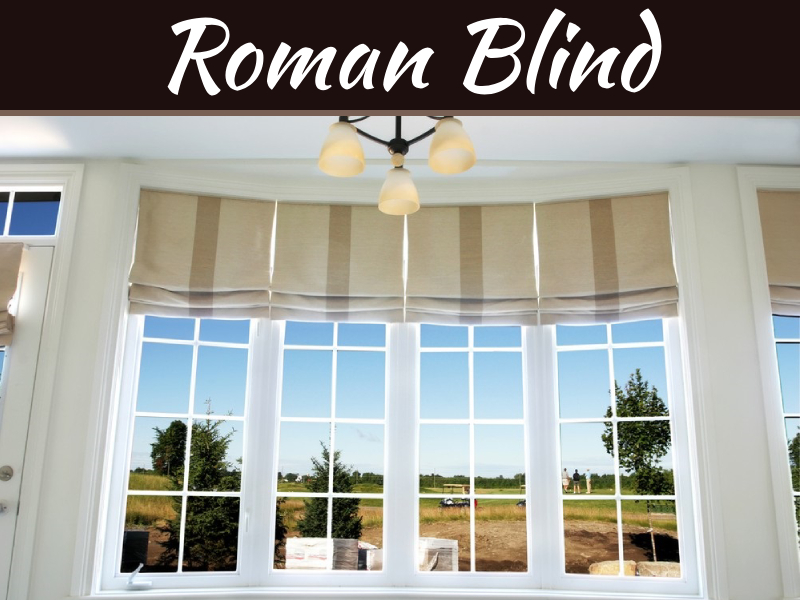 They can extend your room’s ambiance by brightening up the room while providing unrestricted access to beautiful views. 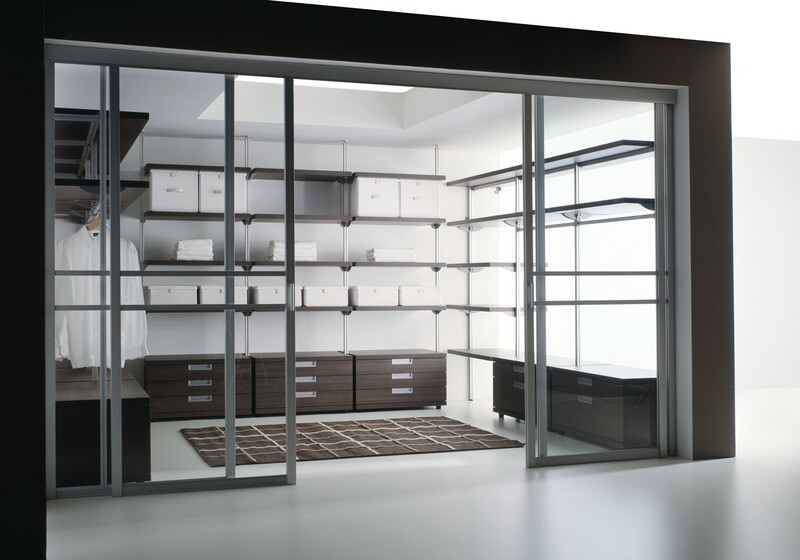 Sliding doors also boast of advantages beyond aesthetics. Take an informed decision before deciding their utility based on your requirements. 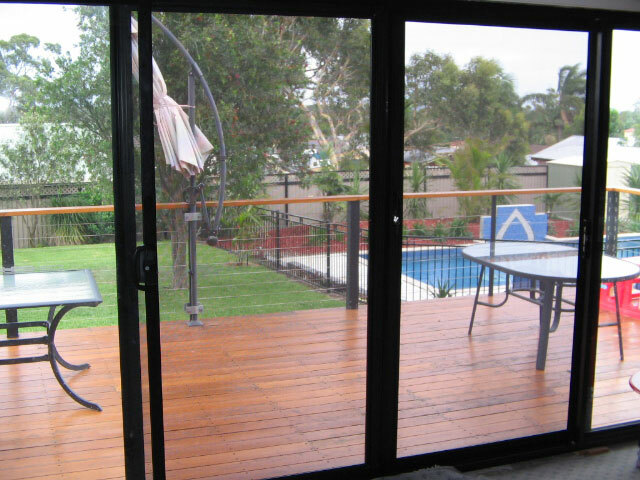 Sliding doors are efficient insulators ensuring that the home stays completely warm in winter and cooler in summer. Composite gaskets on sliding doors can even ensure the doors offer optimal thermal insulation that can keep out dust and rain. Also by designing doors on the outside of the unit, the doors ensure better sealing, and better energy efficiency too. 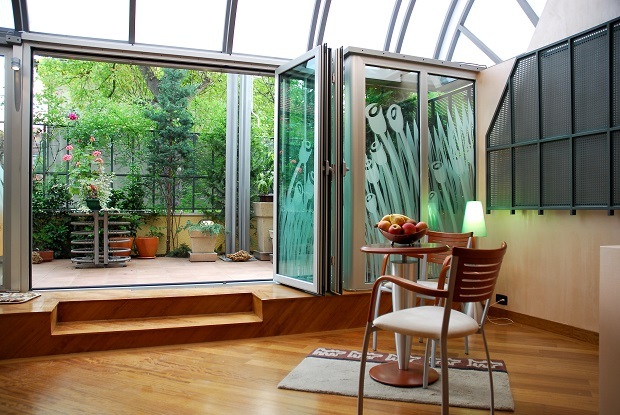 Sliding doors can bring outdoors inside delivering a seamless flow between all spaces. 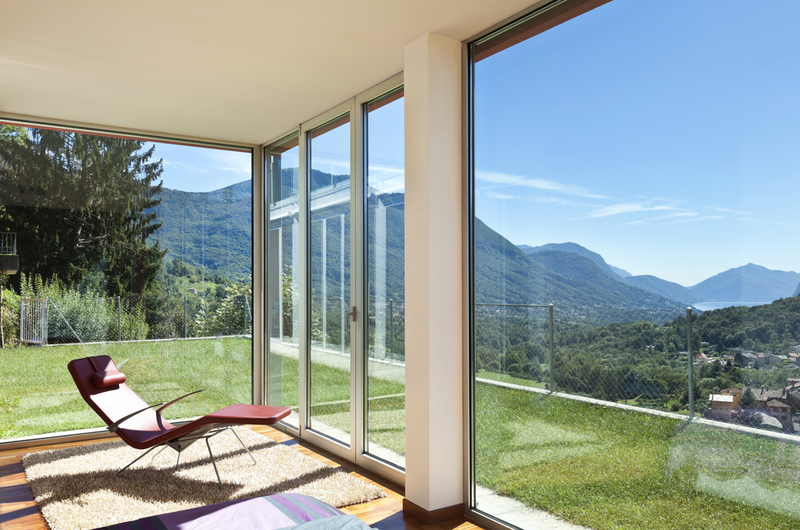 Since sliding doors have huge glass panes, they offer huge views of the garden landscape, when open or closed. In the past, sliding doors used to have weak glass shielding its structure but now with the introduction of shatterproof safety glass, one can rest assured of safety levels. The new sliding doors now incorporate gaskets and aluminum seals that are high performance and also include locking mechanism design to prevent the sliding leaves from being lifted out from the frame. 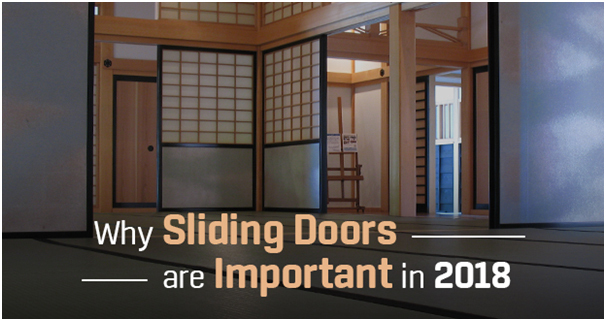 Sliding doors operate without hinges and can be slid on a track instead of swinging them wide open. No extra space is wasted owing to the traditional door arc. 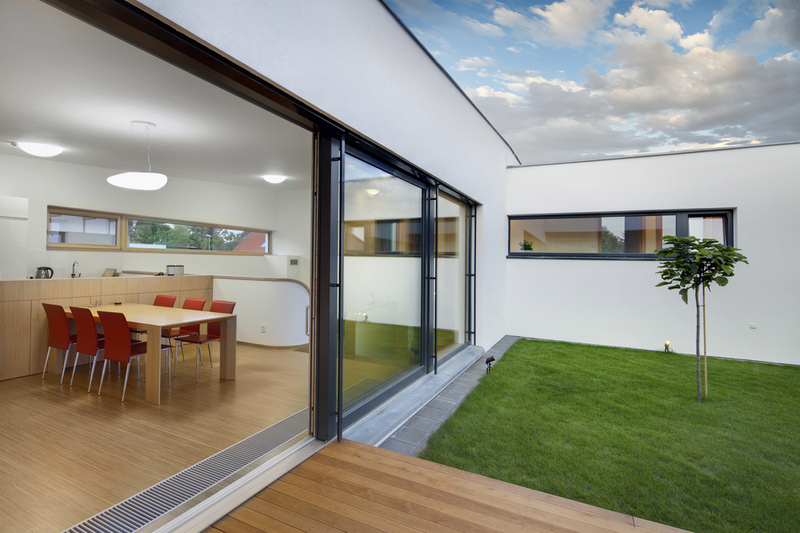 Sliding doors maximizes natural light, ensuring floodlit interiors for the entire day. They move very easily on rails and one need to push them aside. 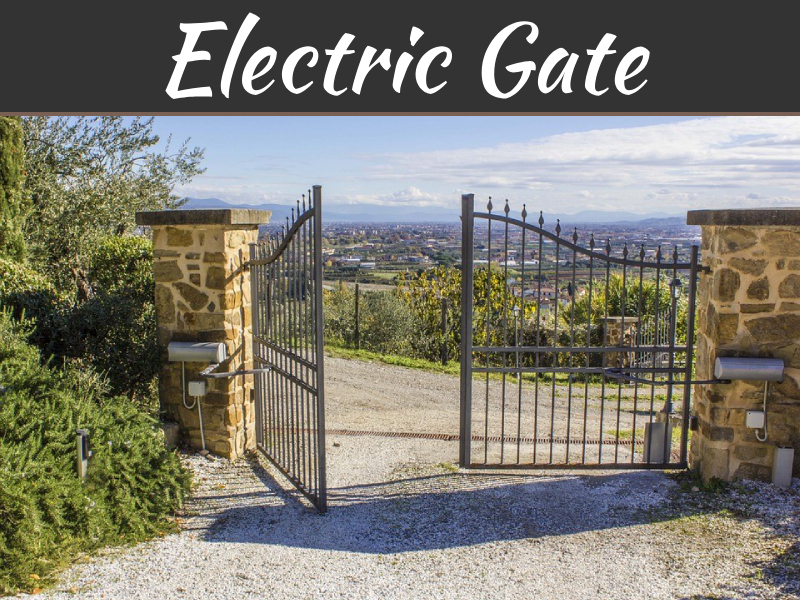 This offers easy access to outdoor areas, especially during hot summer months. Sliding doors offer an outstanding asset to parents with great glazing, allowing parents to keep a watchful eye on young kids playing outside. 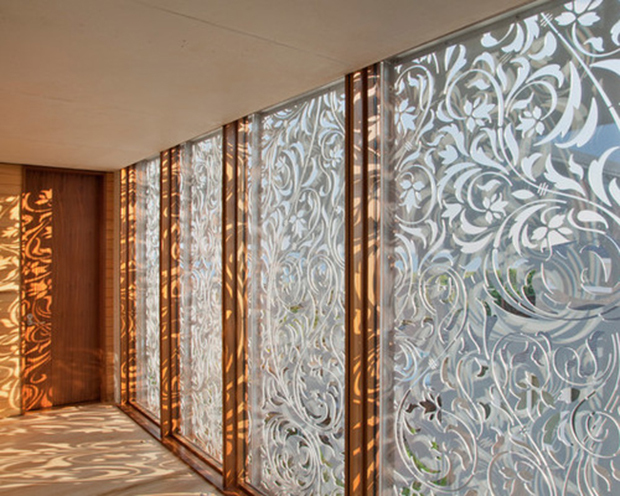 With E-glass on the doors, one can cut down on harmful UV rays and also provide better acoustic insulation, and reduced condensation on the glass. Sliding doors add elegant aesthetics to all sorts of homes with a sleek and simple look that blends with many architectural styles, as well as being functional and practical with beautiful outdoor views and maximum natural light. 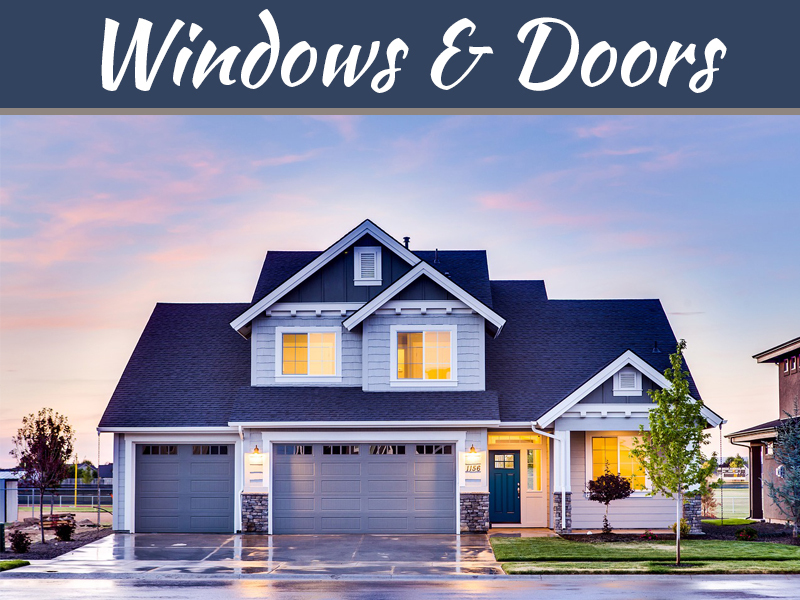 Sliding doors offer better visibility than other doors and homeowners can explore their backyard view or check out the front porch from within the house. The added visibility also means that one can easily assess all outside areas any threats. Sliding doors can boost the value of the house since light pours into every corner of the house making the home beautiful to look at and vibrant to live. 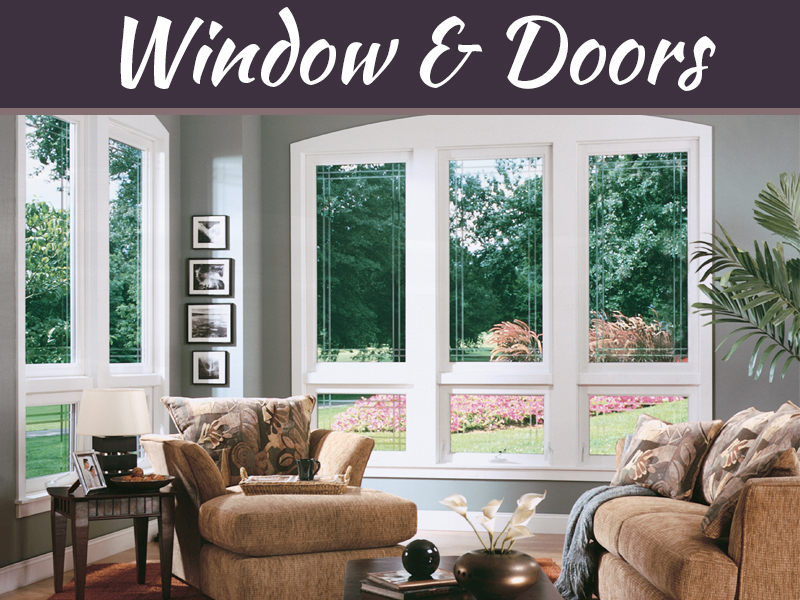 One can on an average enjoy a 130% increase on ROI with the addition of the sliding door. Add a screen to the sliding door although some of them already have it on the external side by default. These doors can be added to the kitchen or patio so that light is allowed with outside breeze while restricting the insects from coming inside. The air flow can keep the home cool inexpensively. They also allow the heat to dissipate. Sliding doors are always attractive and eye-catchy compared to other types of doors owing to the fact that they offer maximum visibility, better light, and energy efficiency. Emerald doors present a variety of sliding doors that can add sheen and beauty to your home while adding safety and functionality into the mix too.